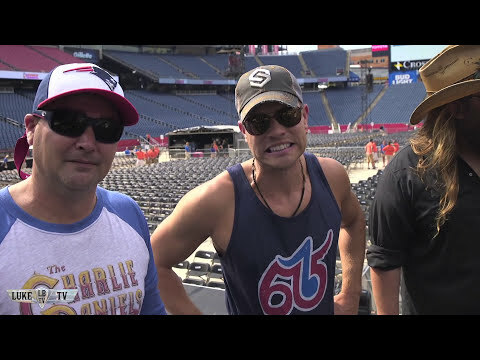 LBTV 2016 Episode 11 - Gillette Stadium New single "MOVE" available now. 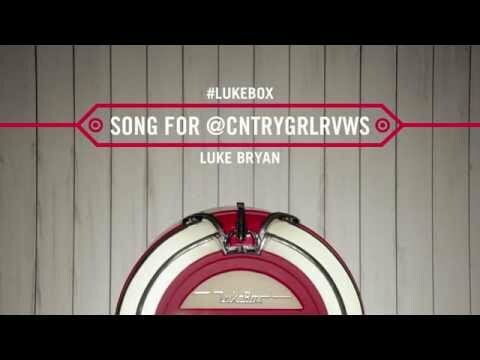 umgn.us/lbktl www.lukebryan.com https://twitter.com/LukeBryanOnline https://www.facebook.com/lukebryan https://www.instagram.com/lukebryan/"
@CntryGrlRvws Here is Your Love Song #LukeBox All day Luke took song requests from his fans! Check out the #LukeBox on Twitter. 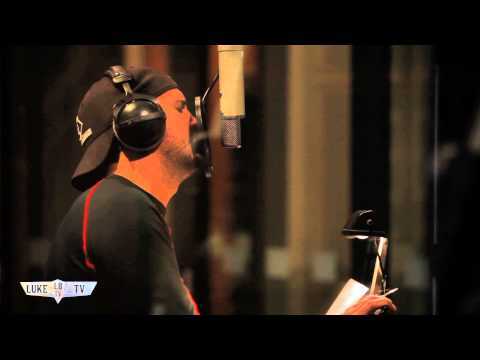 'Kill The Lights' Available now: http://umgn.us/ktltarget http://www.lukebryan.com https://www.facebook.com/lukebryan https://twitter.com/lukebryanonline https://inst"
Luke Bryan TV 2013! Ep. 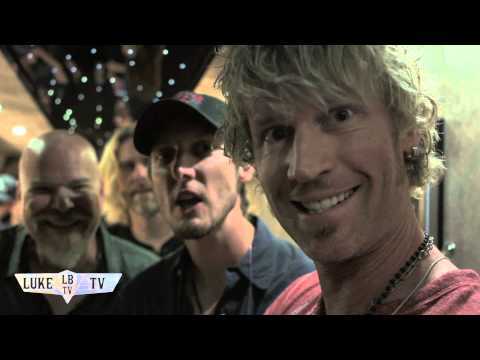 39 See the scenes that were cut from the Farm Tour LBTV." 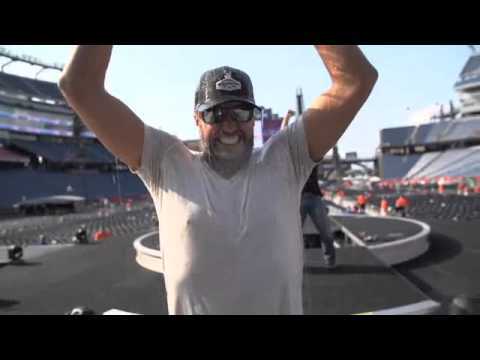 Luke Bryan TV 2012! Ep. 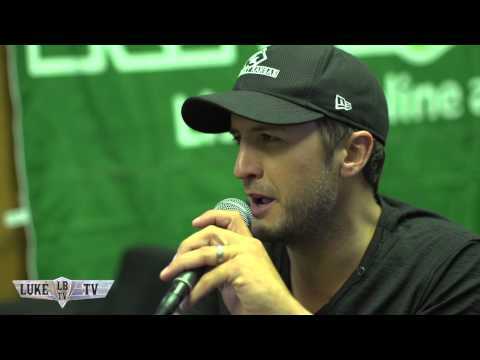 23 Luke stops at a studio in Nashville to visit campers at the ACM Lifting Lives Music Camp. 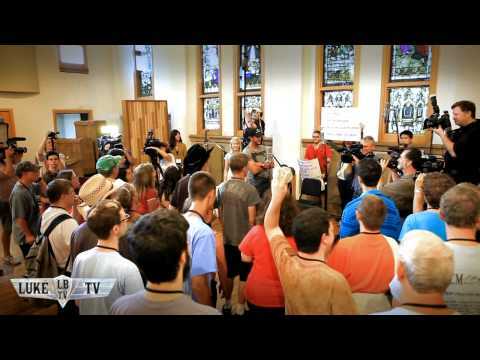 This is an LBTV you don't want to miss. Truly an amazing day! To donate to the ACM Lifting Lives please visit www.acmliftinglives.org." 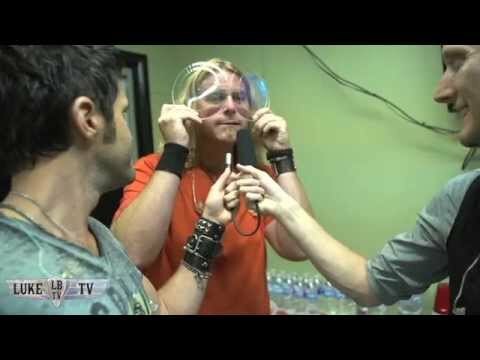 Luke Bryan TV 2011! Ep. 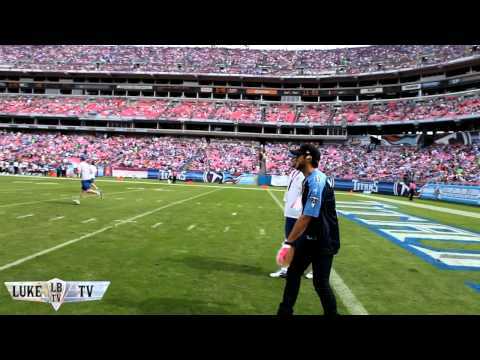 27 Luke sings the National Anthem at the Tennessee Titans game in Nashville, TN. He also gets to participate in some of the warm up drills, and see who he meets on the sidelines." 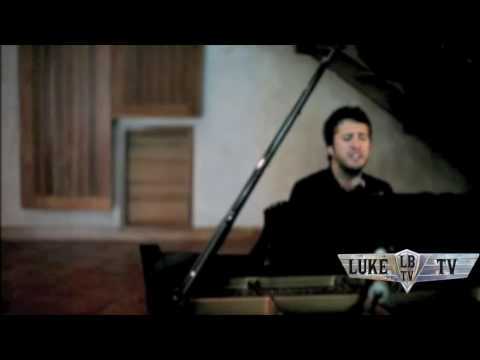 Luke Bryan - Do I A definite must see, check in with Luke as he sits down with his piano and sings his latest single "Do I""